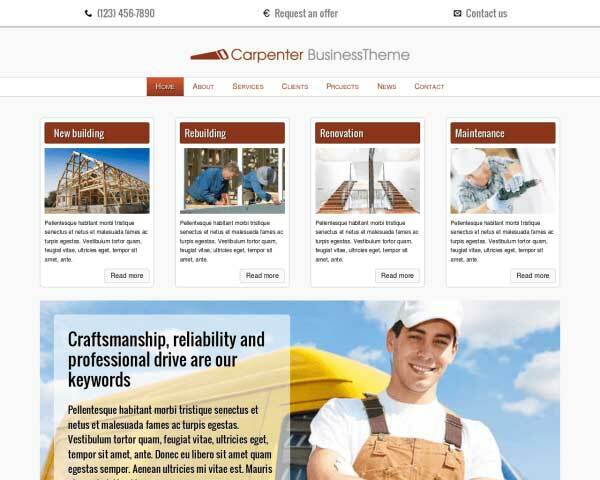 Designed exclusively for electrician companies, the Electrician WordPress Theme is just right for your business. 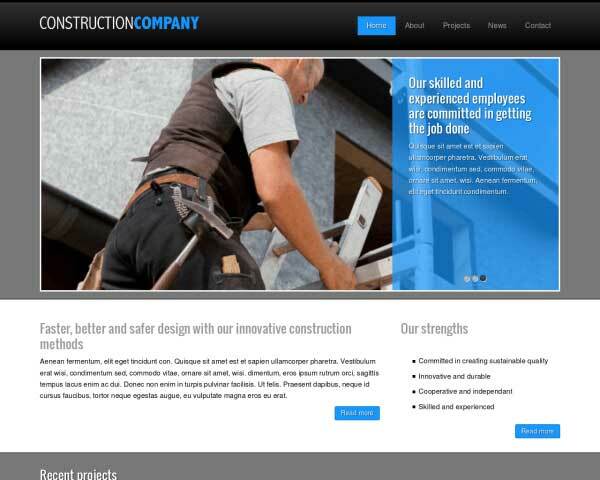 The visually appealing theme makes it drop-dead easy to build an online presence and grow your electrician business. Simply replace the placeholder content with your text and images and you're off to the races! 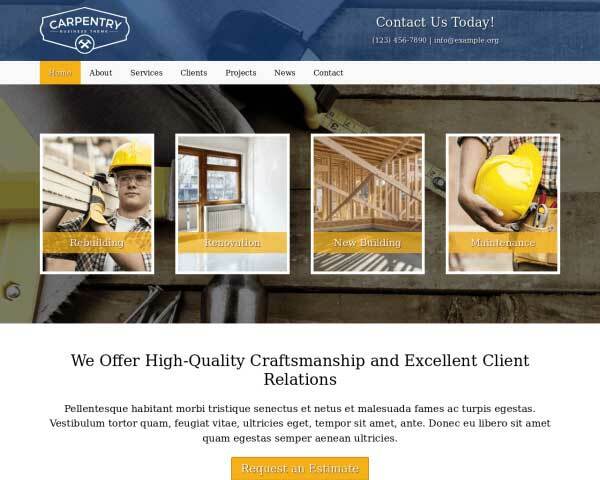 A professional website for electricians can go a long way in convincing prospective clients of the level of professionalism to expect. 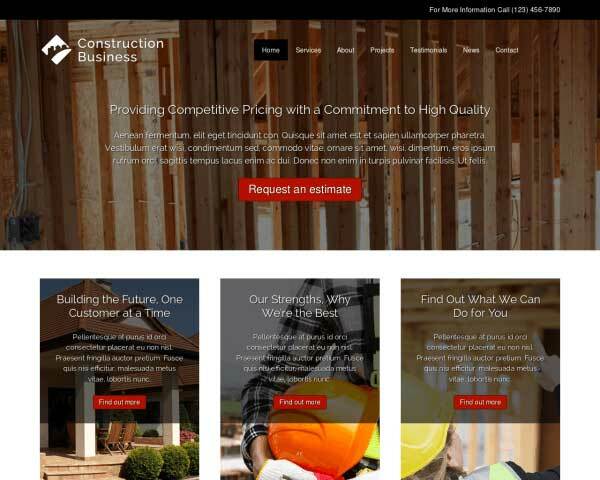 With the Electrician WordPress Theme, building a great website for your electrician business doesn't have to be expensive or complicated. 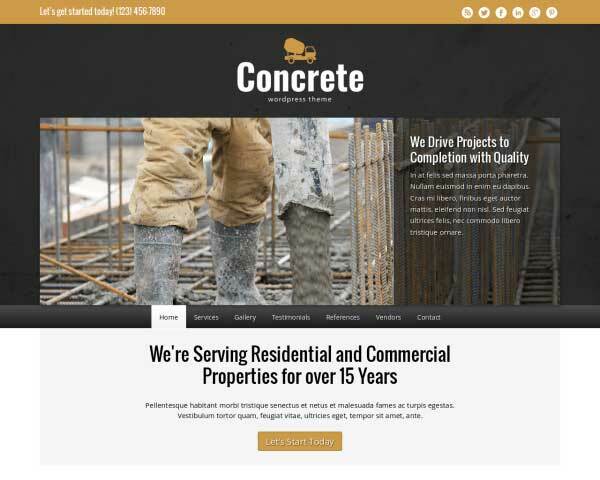 Just replace the placeholder text and images with your own to quickly get your complete website online fast, or have some fun with customizing the color scheme and adding new content. No coding skills are required thanks to our visual front-end editor and drag and drop widgets. 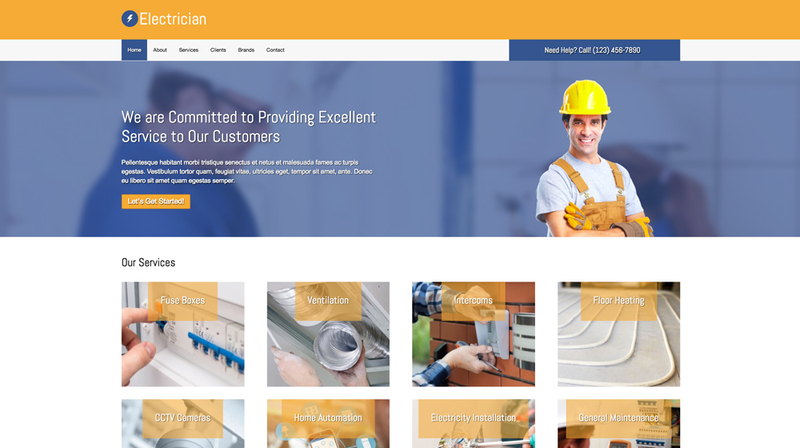 With the most important pages and business features already in place, your website will be more than halfway finished right out of the box when you start with the Electrician WordPress Theme! 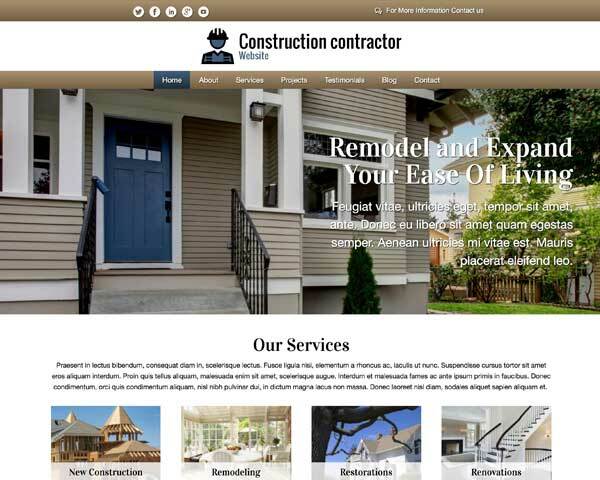 The Contact page on the Electrician WordPress Theme is rich with useful features, including an integrated Google map, route planner and handy contact form. 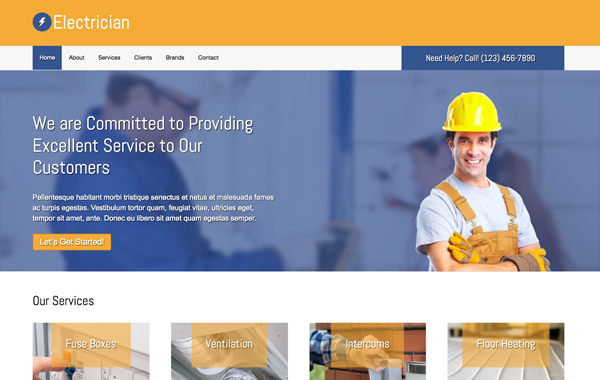 Opposed to the average WordPress theme you can find on the internet, this Electrician WordPress Theme was designed specifically to create a professional online presence for electricians. 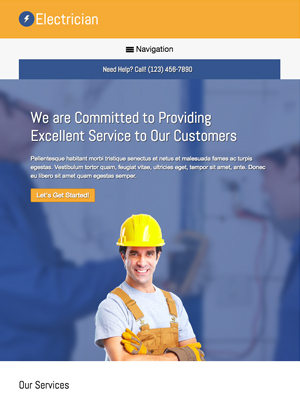 The Electrician WordPress Theme allows you to attract more customers with the theme's pre-built service pages, you get all of this in an easy to use template. Your clients use a variety of handheld devices to search online for electrician services. 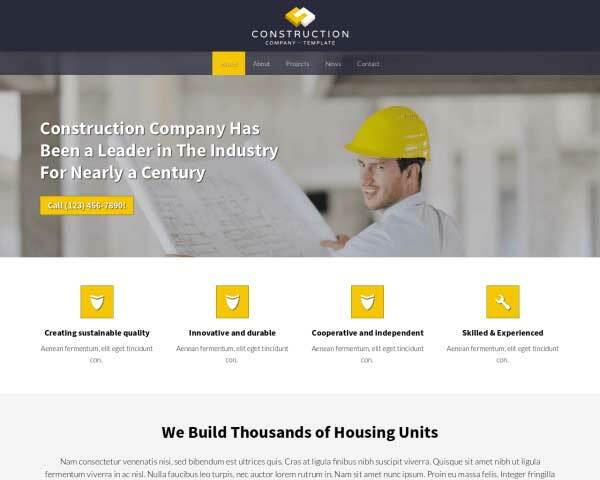 Make sure that visitors viewing your website on smartphones and tablets enjoy the same professional design and functionality of the desktop version when you build your site with the responsive Electrician WordPress Theme. 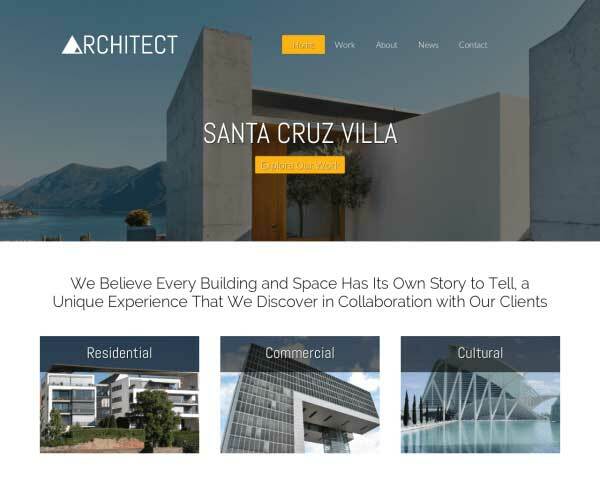 Right out of the box, this mobile-optimized website template automatically adjust the layout of your content to display beautifully on any screen size. Mobile visitors can just tap on your phone number to dial or tap your email to open a draft.